It is common that people are affraid of snakes, scorpions…But I can bet that lots of people in the world doesn’t even know about these dangerous animals…So, if you have some of these on sight, there is only one thing you should do – RUN! Profile of a Spineless Killer: Box jellyfish have a square-shaped float with tentacles streaming from the corners of the bell. All box jellies can sting using nematocysts, tiny stinging cells that line the other surface of the animal. 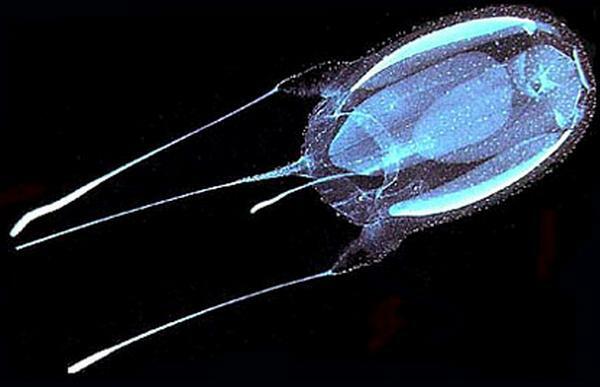 When an animal touches the box jellyfish, the nematocysts fire, puncture the victim and eject venom. The venom paralyzes and kills the box jelly’s prey, which are usually invertebrates. The venom of some box jellies can be deadly to humans as well. Of the 28 known species, only three can cause death in humans. So, if you swim somewhere in the Gulf of Mexico, Japan or Australia, beware of these creatures! 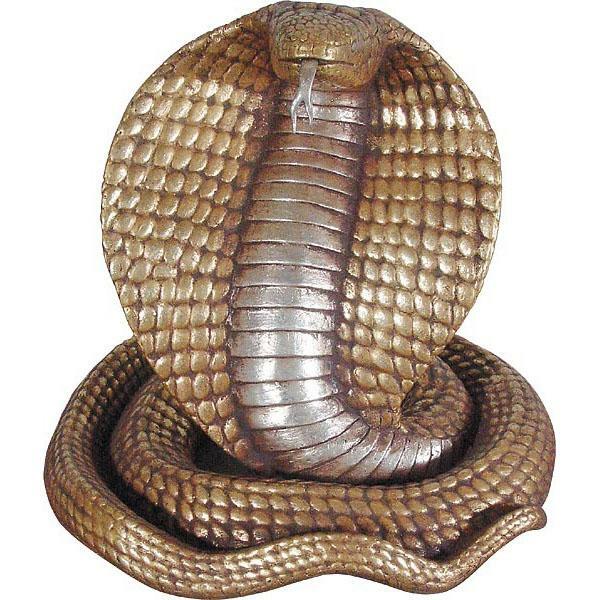 It seems unfairly menacing that a snake that can literally “stand up” and look a full-grown person in the eye would also be among the most venomous on the planet, but that describes the famous king cobra. When confronted, they can raise up to one-third of their bodies straight off the ground and still move forward to attack. They will also flare out their iconic hoods and emit a bone-chilling hiss that sounds almost like a growling dog. Their venom is not the most potent among venomous snakes, but the amount of neurotoxin they can deliver in a single bite is enough to kill 20 people, or even an elephant. Fortunately, king cobras are shy and will avoid humans whenever possible, but they are fiercely aggressive when cornered. 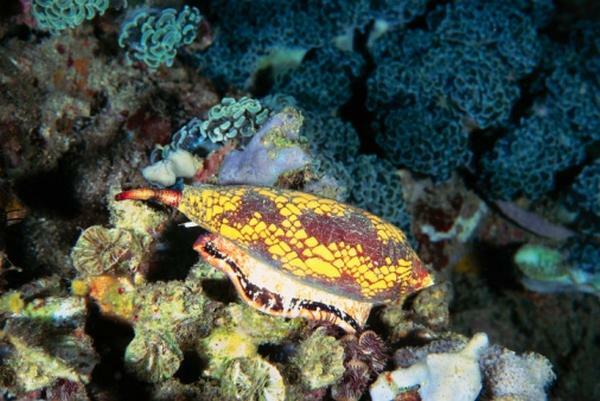 This little beautiful looking Marbled Cone snail can be as deadly as any other animal on this list. One drop of its venom is so powerful that it can kill more than 20 humans. If you ever happen to be in warm salt water environment (where these snails are often found) and see it, dont even think of picking it up. Of course, the true purpose of its venom is to catch its prey. Contrarily to the popular belief most of the scorpions are relatively harmless to humans as stings produce only local effects (pain, numbness or swelling). 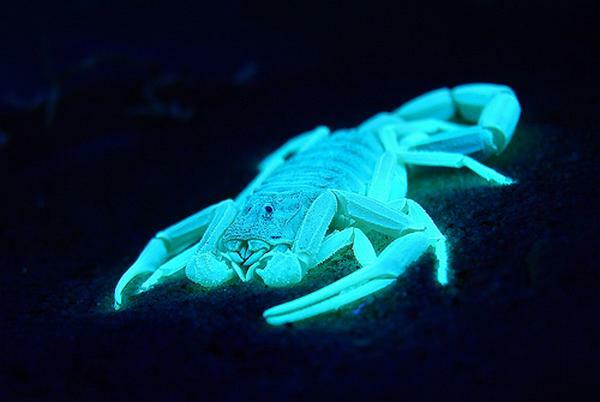 However, the Death Stalker Scorpion is highly dangerous species because its venom is a powerful cocktail of neurotoxins which causes an intense and unbearable pain, then fever, followed by coma, convulsions, paralysis and death. Fortunately, while a sting from this scorpion is extremely painful, it would be unlikely to kill a healthy, adult human. Young children, the old, or infirm (with a heart condition) are at the biggest risk. 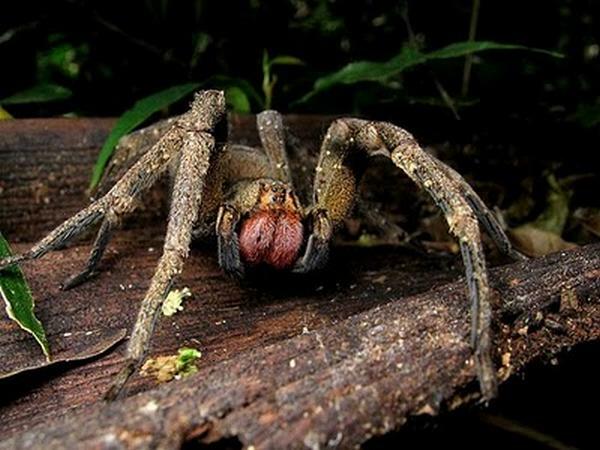 The Brazilian wandering Spider (Phoneutria) or assistant spider appears in the Guinness Book of Apple Records 2007 for the best antagonistic spider and is the spider amenable for best beastly deaths. This spider is believed to accept the best almighty neurotoxic acidity of any active spider. Alone 0.006mg (0.00000021oz) is acceptable to annihilate a mouse. They are additionally so alarming because of their abnormality nature. They generally adumbrate during daytime in awful busy areas central houses, clothes, boots, and cars. 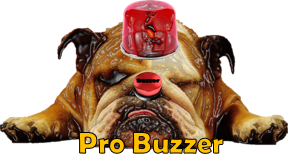 Its antagonistic chaw causes not alone acute pain, the acidity of the spider can additionally account priapism – afflictive erections abiding for abounding hours that advance to impotence. Webcam girl fail :A funny accident!! when a girl dances for a guy online and she doesn't noticing what happens in the background meantime. Awesome 'Finish lines' from epic action movies :You must see and remember all of the action movies that we so enjoyed seeing. What finish line you like the most? Naughty little kids :The funniest photo collection of little kids... It makes you smile and appreciate loving innocent children.